President-elect Donald Trump Nov. 29 nominated Elaine Chao to be the next U.S. transportation secretary. Once confirmed, she would manage the agency’s annual $98.1 billion budget and oversee 56,000 employees. Chao has a long and distinguished career in public service. She helped lead federal highway, transit and aviation programs as deputy secretary of the U.S. Department of Transportation (U.S. DOT) during the George H.W. Bush administration. She was labor secretary through both terms of the George W. Bush administration. 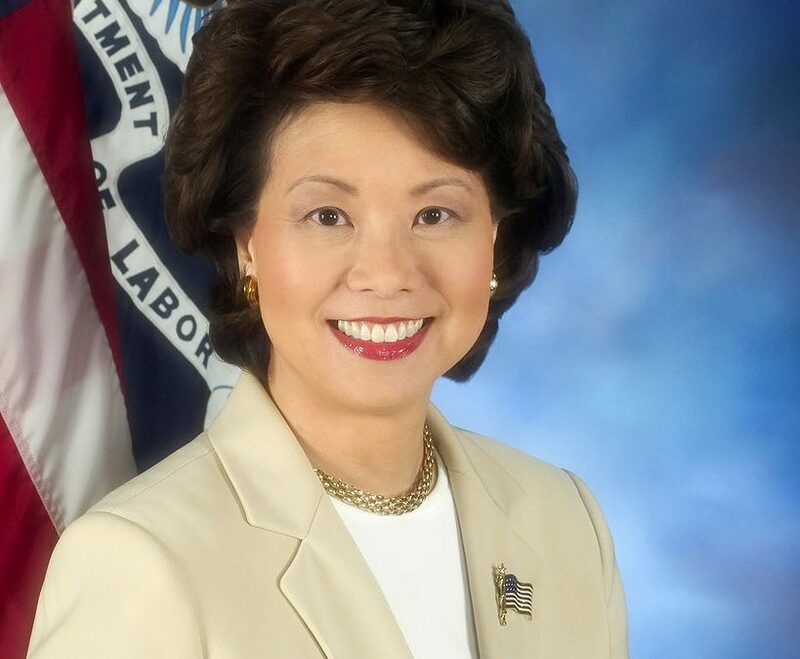 Earlier, Chao was deputy administrator of the U.S. DOT’s Maritime Administration, and chairwoman of the Federal Maritime Commission. ARTBA has worked closely with Chao in her previous roles. The U.S. Senate must confirm all cabinet appointments. Chao is married to Senate Majority Leader Mitch McConnell (R-Ky.). During the presidential campaign, Trump said he would invest up to $1 trillion over the next 10 years to improve the nation’s roads, bridges, transit and airport systems. “We look forward to Elaine playing a critical leadership role in fulfilling President-elect Trump’s campaign pledge to make major new strategic investments in America’s transportation infrastructure network,” Ruane added.